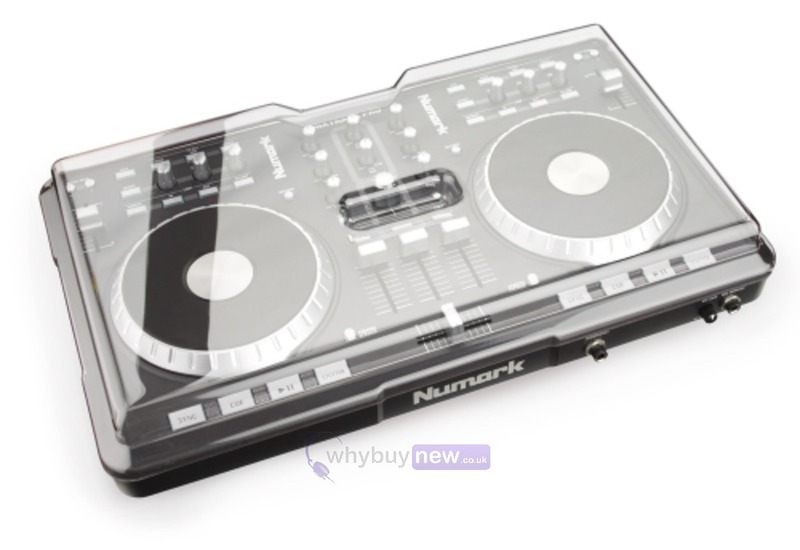 Mixtrack Pro cover by decksaver is a custom fit dust cover for the popular Numark DJ controller. 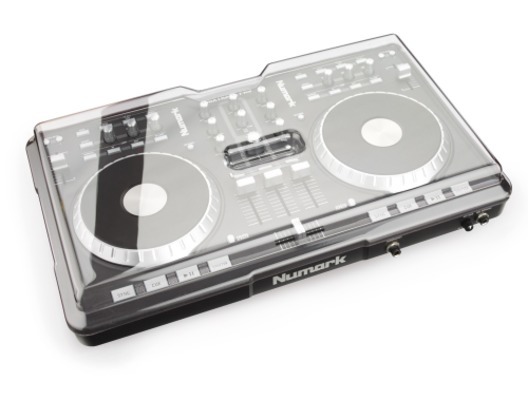 Decksavers are moulded from an extremely tough yet lightweight polycarbonate to ensure maximum protection for your equipment. 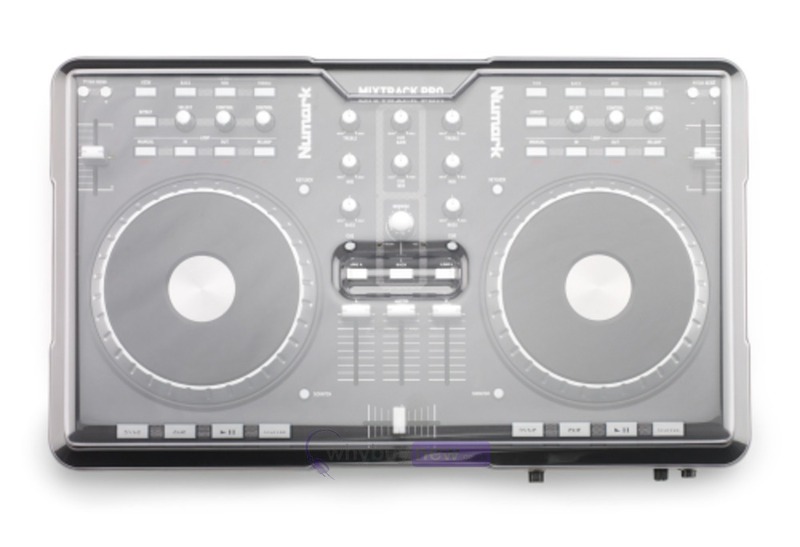 Decksavers are smoked/clear so that the Mixtrack Pros' stylish design isn't hidden when the cover is in place.